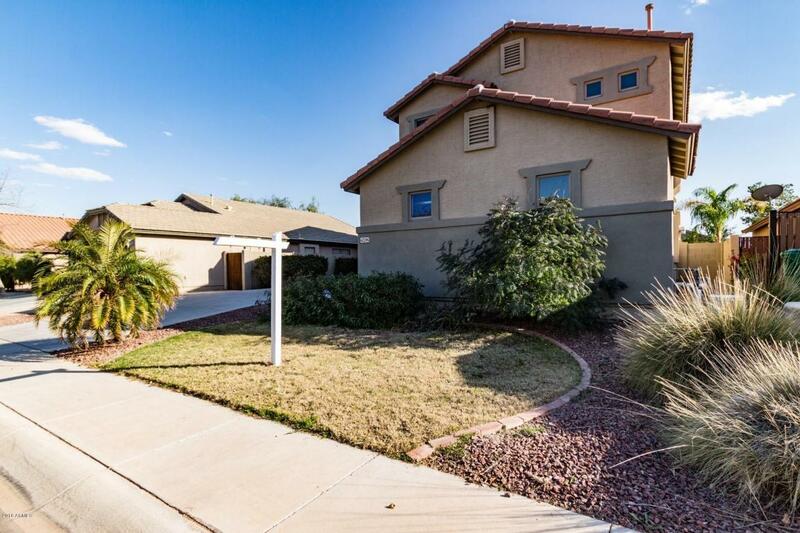 Move-in ready home located in desirable community of Ranch El Dorado. 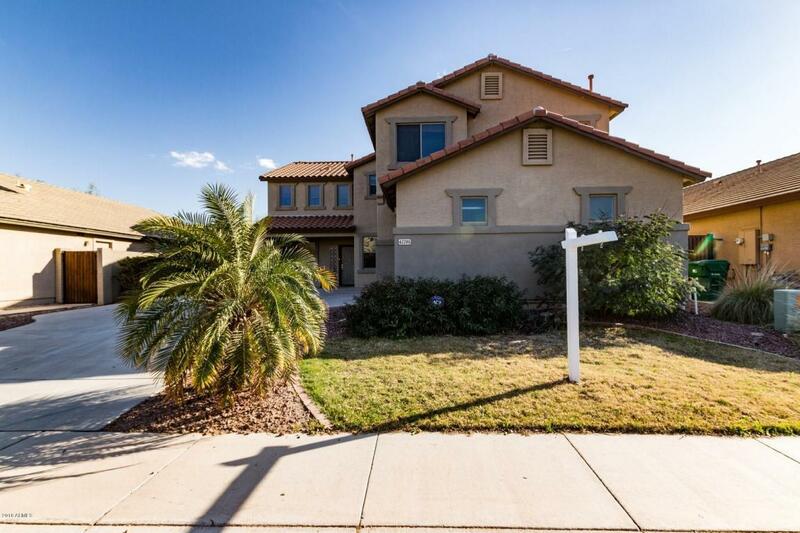 Home features 4 bedrooms upstairs with a den downstairs. 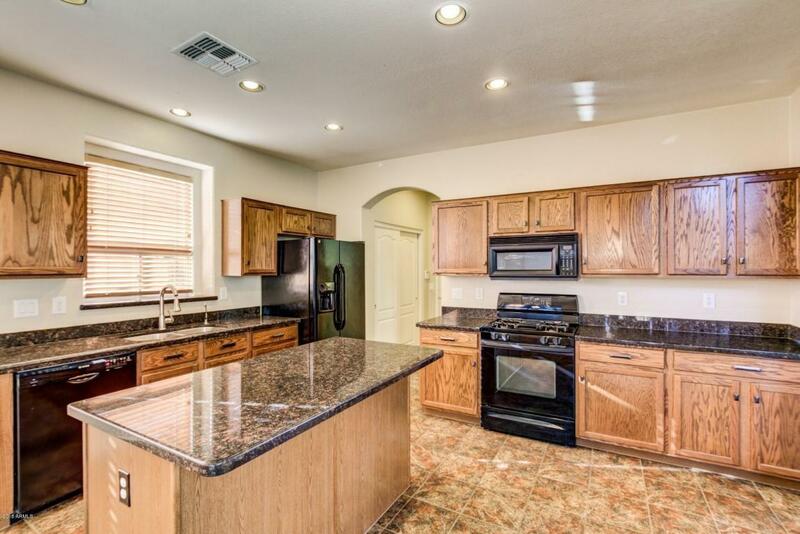 Kitchen has granite counters, island, gas stove and refrigerator. Spacious and open main level of home has a large family room open to kitchen with Gas Fireplace, formal dining and living room. The backyard is complete with a pool and rock waterfall and heated spa. 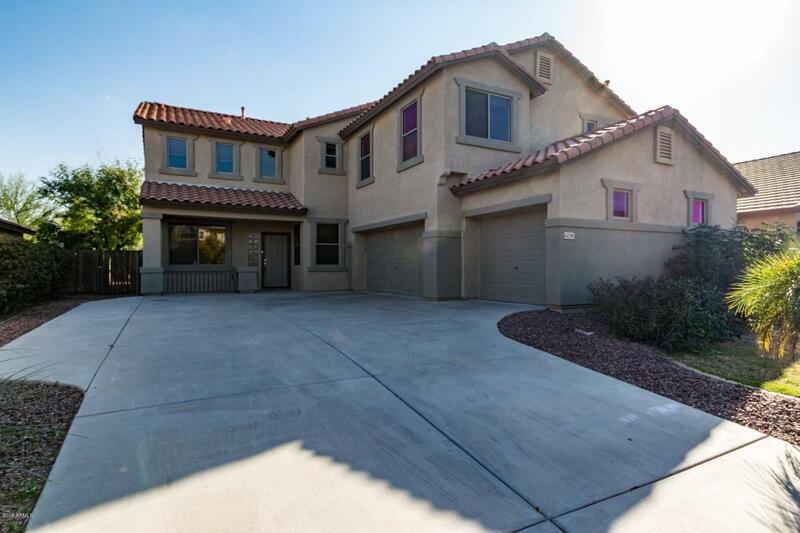 Large 3-car garage with coated floor compete this home!